Renault is a car manufacturer with its origins in France, and the 4th largest car brand worldwide. It’s known for its two brands: Renault and Dacia. Renault wanted to know exactly how customers experience the service of its car dealers with a customer survey that’s both easy to use as effective to analyse. 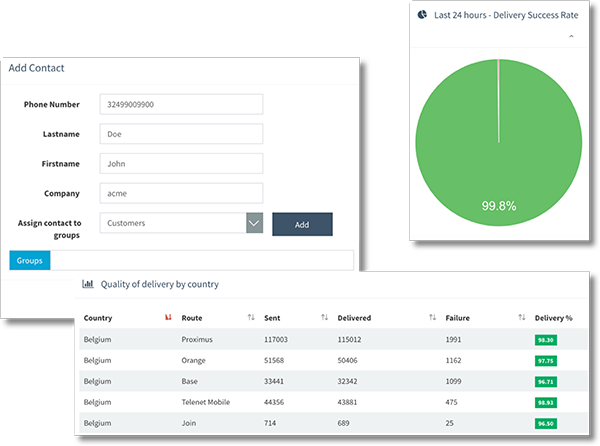 We implemented a 360-degrees solution to conduct a customer survey in Belgium, France and Luxembourg. After a visit to one of Renault’s car dealers, the (potential) client receives an SMS to score the car dealer from 1 to 10, and is informed that Renault aims to have a score of 9 or 10. When the recipient responds, the result is directly processed. If the (potential) client gives a score lower than 9, Renault sends an email to ask additional questions, giving the opportunity to change the score. When the score is really low, Renault calls the (potential) client to check what went wrong. By using this 360-degrees solution, Renault is capable of capturing in-depth feedback from consumers and building a relationship with them. 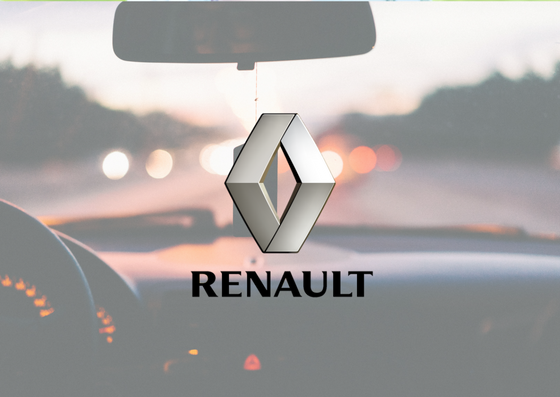 Renault uses the negative feedback to improve its service level continuously, while it has an increasing NPS-score. How to engage online visitors to subscribe to your newspaper? How to remind thousands of customers to pay their bills?